From a pure long-term survival perspective few would argue that eventually all the guns will run dry and we will be left with bows and arrows. Even modern crossbow bolts and bow arrows can be fabricated using primitive tools. Arrows and crossbow bolts can be easily reused shot after shot after shot. Bows however require skill and constant training for effective and reliable use. To increase accuracy back before gun powder was invented, the crossbow provided increased range, accuracy and power even for the less than optimally trained. With today's technology integrated into crossbows those same benefits are certainly still the case plus we now get some extras. Ten Point crossbow includes integrated cocking mechanisms which make cocking even the most powerful crossbows easy. 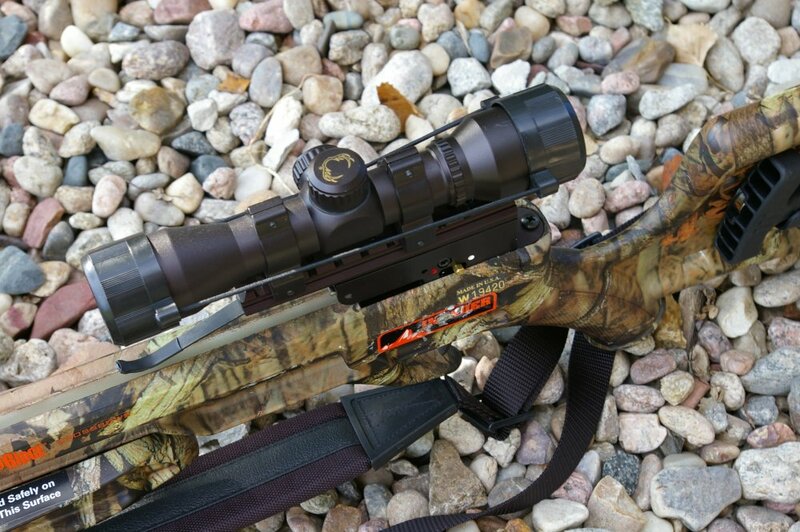 Accuracy is also greatly enhanced over the bow with most crossbows featuring low powered scope optics. 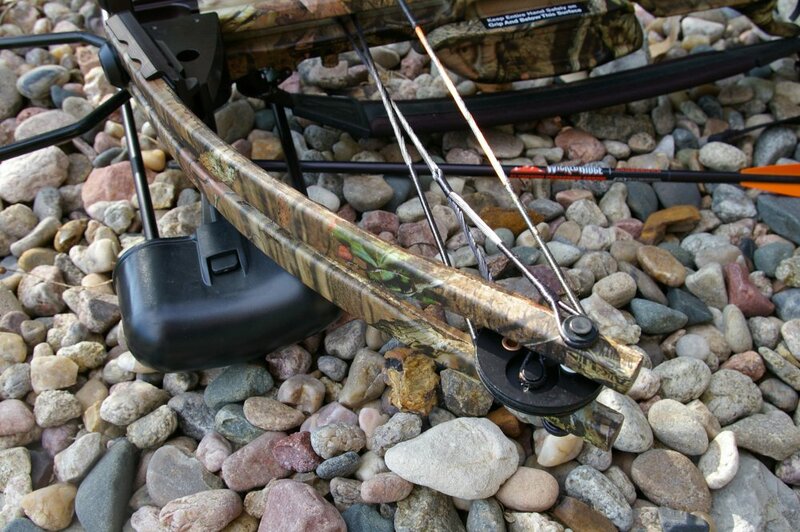 Powerful precision archery has never been more reliable, safer and more accurate. All these reasons are why I felt the need to add a crossbow to my inventory of survival tools and I choose the Invader from Wicked Ridge. 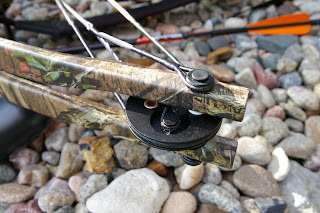 Wicked Ridge is owned by Ten Point Archery. 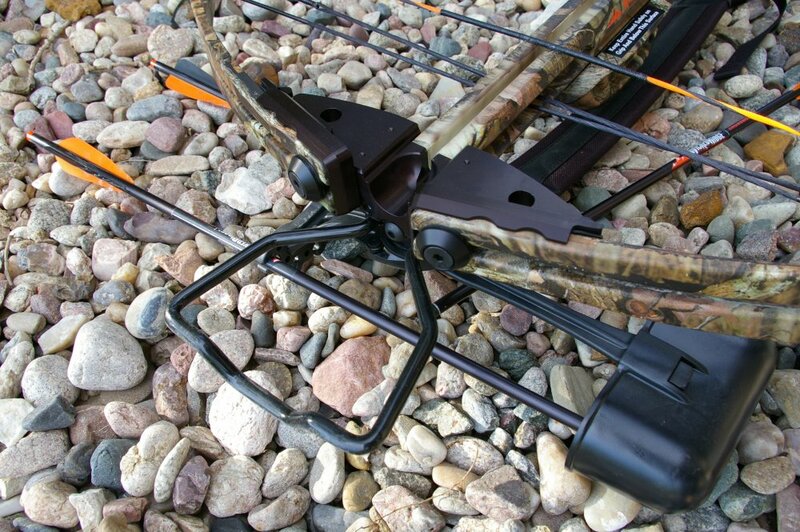 To say Ten Point Archery is the un-disputed industry crossbow innovator is a safe statement considering they hold more crossbow patents than anyone else on the planet. Ten Point has been on the forefront of advancing crossbow technology for decades and are one of the reasons crossbows are so prevalent in hunting today and the reasons we have many of the well known features we now take for granted. As we know, every year there is newer and better technology that comes out, however typically these features are only released on the very expensive models. Ten Point decided to take some of their historically best most durable technologies and wrapped them up into high value high durability field crossbows as their Wicked Ridge brand. 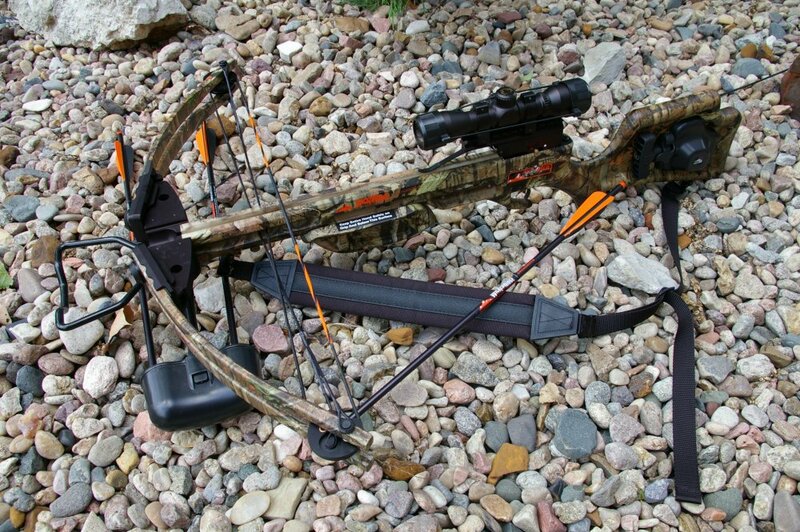 These rugged crossbows can take a huge amount of abuse and are priced right at a ready to shoot $500 price point. 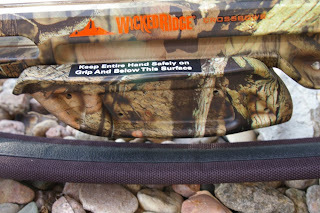 Currently Wicked Ridge produces two models the Wicked Ridge Invader and the Wicked Ridge Warrior. The Warrior is based on the same design as the Invader but has a lighter bow pull and drops a few of the accessories for a less expensive option. The fit on the Wicked Ridge Invader is perfect, nothing is loose and everything is well designed to fit together without any gaps. The finish on my crossbow was an excellent Mossy Oak Break Up Infinity camo that is a very versatile pattern. The downside was the internal packaging on the crossbow caused a little slip at some point and I had a minor scratch on the finish before it came out of the box. Generally I am pretty harsh on my tools, so this was nothing I would even consider returning a crossbow over. The Wicked Ridge Invader crossbow comes partially assembled and only required slipping on the assembled bow via one hex bolt, the cocking stirrup via two set screws, and attaching the quiver mount. Once assembled the Wicked Ridge Invader is tight and rock solid to take a beating on any hunting trip. At 6lb, 10oz. the Invader is not what I would term as feathery and is about the weight of your standard AR15. Most of the weight is up at the bow end which does provide a very stable off-hand shooting situation. The front forend provides a very stable grip while providing a guard to prevent your fingers getting caught by the bow string... the most common injury in archery. 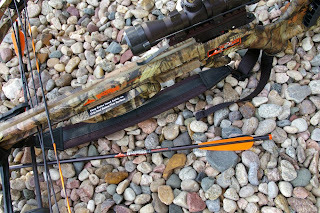 Overall with a stock length of 37-1/4 inches and a width of 25-7/8 inches, the Wicked Ridge Invader crossbow handles well and pointed naturally despite the obvious size of it being a crossbow. The Wicked Ridge Invader crossbow us covered with the versitle Mossy Oak Camo and generates over 305 feet/second with the included aluminum bolts and field points. Cocking is easy with Wicked Ridge's patented ACU-52 integrated, self-retracting rope cocking system that reduces draw weight by 50%. The entire pulley, handle, rope assembly self-retracts into the stock. This is a key feature. 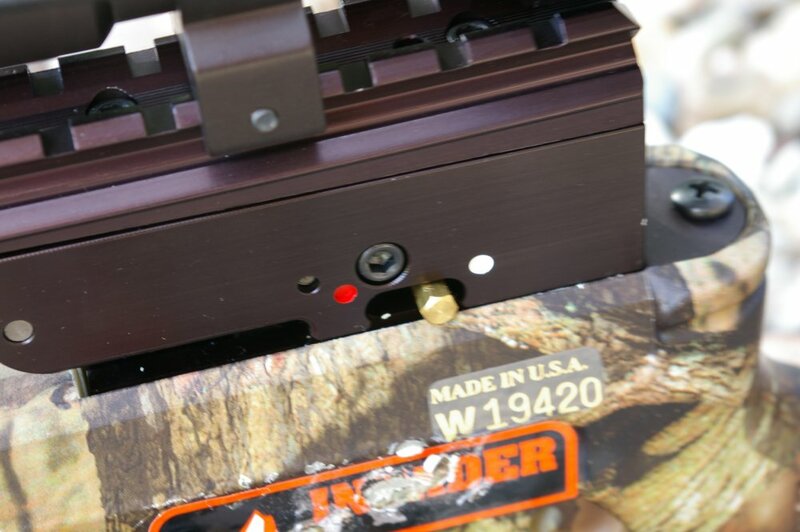 The Wicked RIdge Invader features the patented Dry-Fire Inhibitor which prevents accidental firing when the a bolt is not in place. The Ten Point patented innovations continue with the ACRA-Angle barrel, tunable synthetic cable yolks, Alph-A Quad Limb System, CNC-machined aluminum riser and wheels, patented PowerTouch trigger, and lightweight semi-skeletal stock design. Wicked Ridge includes three aluminum bolts, field points, and 6-arrow instant detach quiver. 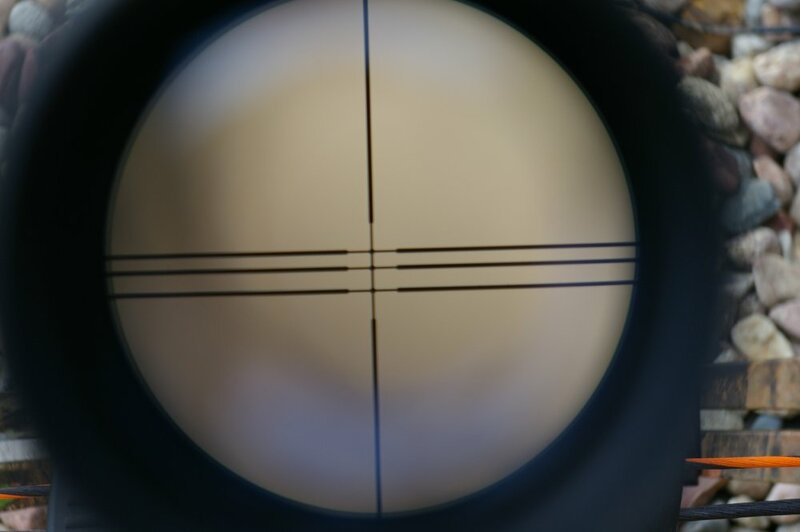 The package also includes a multi-dot (bolt-drop compensating) scope which was perfectly zero’ed right from the box. 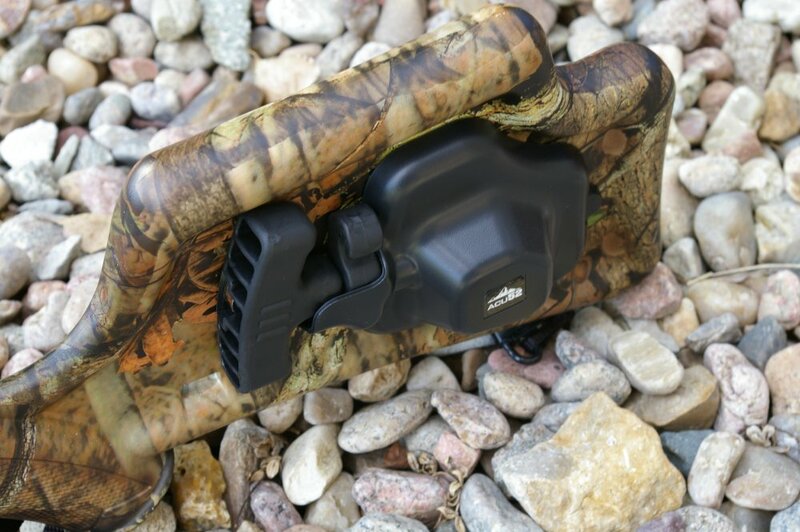 All these features add up to a pull it out of the package, bolt it together, and go hunting without having to worry about whether it will all work. Crossbows are not the most complex war machines on planet and as would be expected, I had no issues what-so-ever. What struck me most was the precision of the Wicked Ridge Invader which will really instill confidence quickly from the novices to the professional hunters. The Acu-52 cocking system is AWESOME. This provided a very fast and easy cocking option and assured perfect string alignment on every shot. Once the string is cocked the safety auto-engages and the bolt can be placed on the barrel. Peer through the sight and align based on the yardage and appropriate drop alignment on the scope, push the safety forward, and squeeze the trigger. Whether you are in a survival or hunting situation getting the next bolt going down range could not be simpler or easier. Take a look at my video for the functioning. 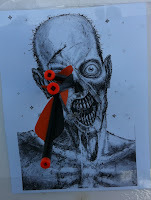 If you believe crossbows don’t deliver pin-point accuracy then you simply have not shot the new breed of crossbows. The Wicked Ridge Invader is a tack driver and proved a bolt stacking machine all the way out to fifty yards and with some testing even at 75 yards 4” groups were common. I would feel very comfortable taking shots on deer out to 75+ yards... or as you can see my zombie targets didn't fair well either. 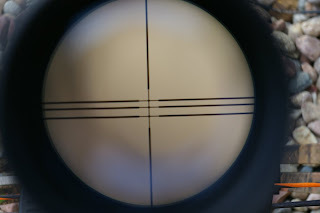 The most impressive accuracy fact was that it was perfectly zero’ed right out of the box and required no scope tweaking of the included bolt drop compensating scope. 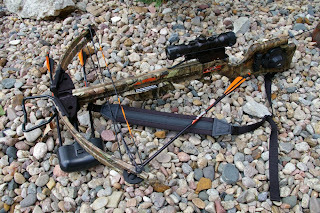 From a survival perspective crossbows make perfect sense with simple dependable and accurate operation and in the case of the Wicked Ridge Invader, outstanding value that can put food on the table. 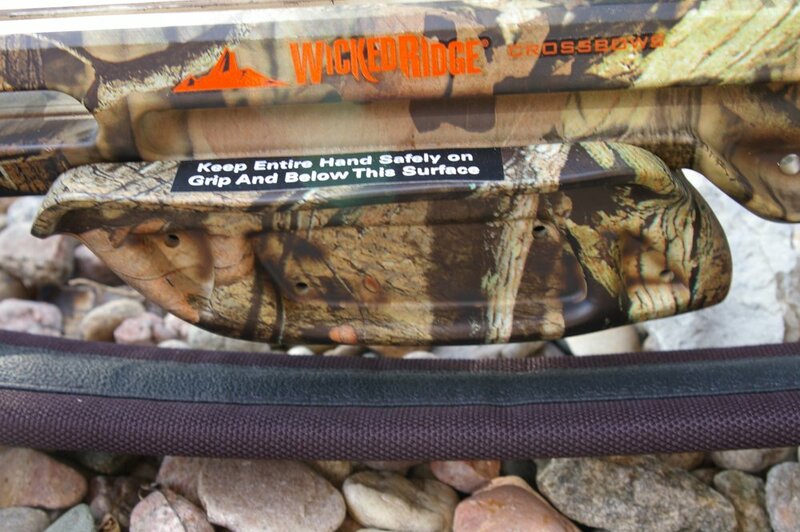 The Wicked Ridge Invader is perfect for the hunter and survivalist that wants to just walk out of their sporting goods store with a crossbow and literally head right for the field. The kit comes complete with everything needed. The extras I am added are a good set of carbon fiber bolts and a set of broad-heads to make this a ready to grab deer hunting crossbow. 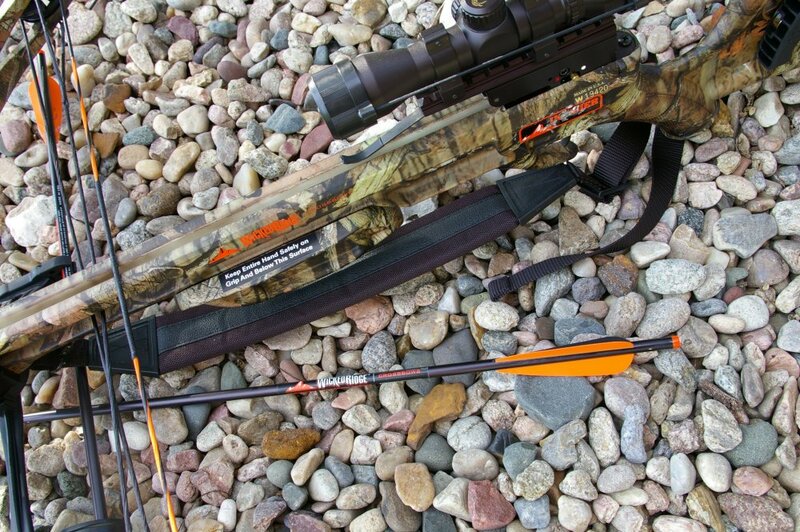 For the avid hunter the crossbow hunting benefits you with a longer and additional hunting season. For $500 this is a smart multi-purpose item to add to your hunting and survival kit. Just purchased an Invader, very accurate! I love it, feels and fits perfectly when holding it, can't wait to put it to use in two weeks! Awesome post. Most informative. This is such a useful tool for writing. It helps me with my story writing. thank's for sharing. Everything is looking good. It is real posting and i will share with you. 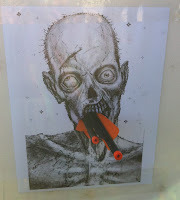 i have no problem with crossbows, but dont think they should be allowed during archery season. they are way easier than compounds. just my opinion.